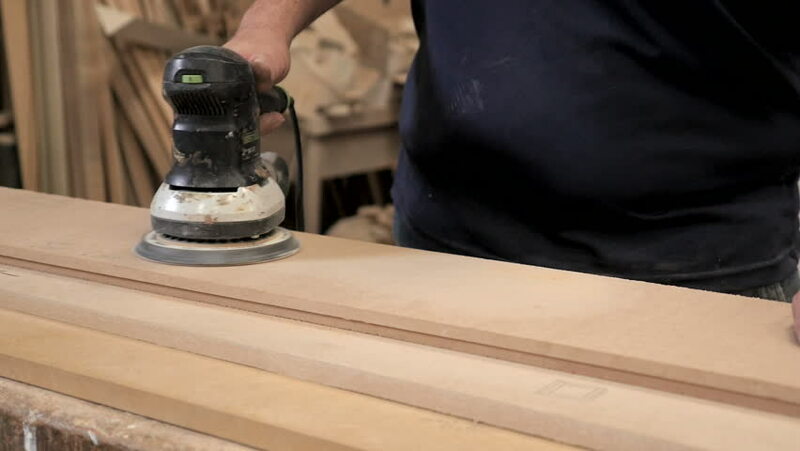 4k00:15Professional carpenter is working with grinding machine on a piece of wood. He is wearing gloves for protection. 4k00:05Close up shot of a man holding grinding machine and working on a long piece of wood. Working in a garage. hd00:17Closeup slow motion shot of carpenter sawing wooden planks. Cutting panel with jigsaw. Handyman using automatic electric handy saw on the woodwork workshop table. Manual work concept.